Wynn Calder directs Sustainable Schools, LLC (www.sustainschools.org), which works primarily with K-12 independent and private schools to build sustainability and environmental literacy into strategic planning, teaching and institutional practice. 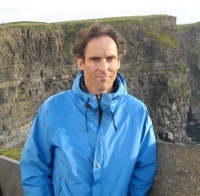 Wynn has been principal consultant on environmental sustainability with the National Association of Independent Schools (NAIS) since 2003, and designed and chaired the NAIS summer Institute for Leadership in Sustainability from 2005 to 2009. Wynn is also director of the Association of University Leaders for a Sustainable Future (ULSF) (www.ulsf.org), which serves as secretariat for signatories of the Talloires Declaration (1990) and provides resources in higher education for sustainability. Wynn attended Germantown Friends School in Philadelphia, received his BA from Harvard University in 1984 and his MA in Theological Studies from Harvard Divinity School in 1993. Wynn lives with his family in Wayland, MA. Andrea Case moved to “rural” Wayland from deep in the New Jersey suburbs 4 years ago. Since then she has been getting to know the area by visiting historical sites, hiking the local conservation trails, enjoying nearby beaches and tending her garden. She has a bachelor’s degree in zoology, a master’s in environmental health management, and a longtime interest in environmental health and sustainability. Prior to having children, she was Research Director at The American Council on Science and Health and edited their magazine and scientific booklets. Her 2 children attend the middle and high schools. Andrea is also active in Transition Wayland and the First Parish Green Sanctuary Committee. She also tries to get Bag Share reusable bags into the hands of patrons at Wayland Library where she works. 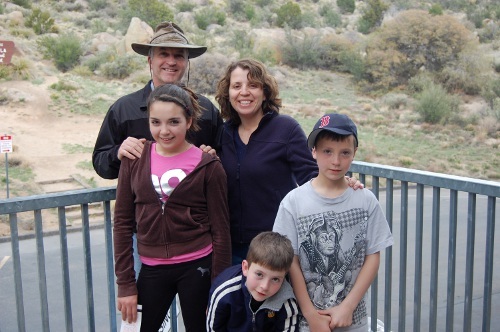 Molly Faulkner moved to Wayland in 1993 with her husband Bob Farrington (a graduate of the Wayland Public Schools) when children James and Sally were just starting school at Claypit Hill. Always a fan of school gardens and composting, she attended workshops offered my (MAC) www.aginclassroom.org and NOFA on just these topics and worked as a MAC school garden mentor. Passions include sailing, kayaking, First Parish Wayland, the Claypit Hill School Garden and the Wayland Pantry Garden in the Community Gardens—a garden developed and managed by volunteers to raise food for the hungry. 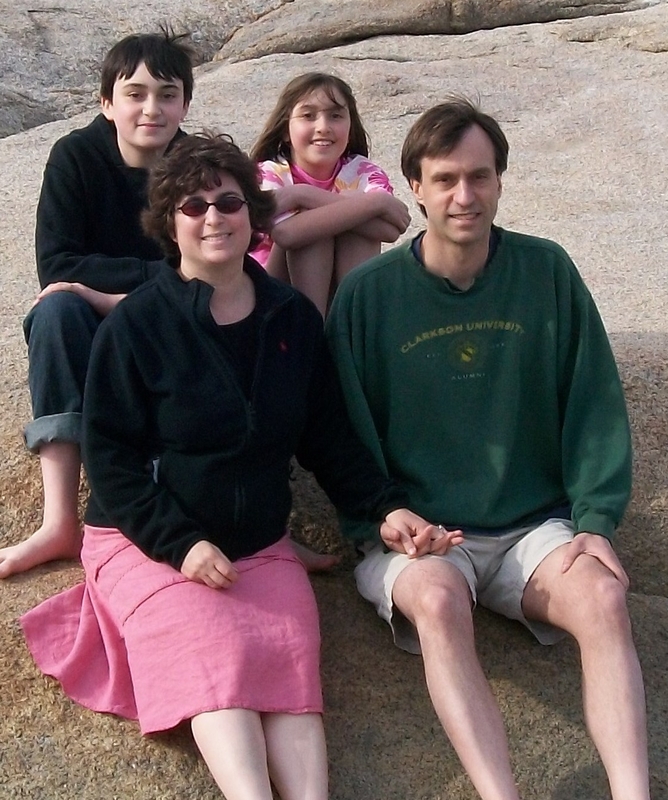 Bethann Monahan grew up in Lexington, MA and has lived in Wayland for 20 years with her husband and two children, ages 20 and 17. She has been a Technology Specialist in the Wayland school system for over 12 years. She has a BS degree in Animal Science from UMass, Amherst and worked as a supervisor at Beth Israel Hospital in Boston. She later earned her Master’s degree in Technology Integration from Lesley University. She and her husband are avid organic gardeners. 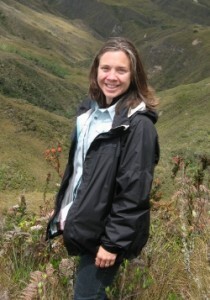 Bethann has helped to foster organic gardening at both the Wayland Middle School and at a school in the Andes mountains of Peru. She is the Green Team representative for Wayland Middle School. Deborah Niles is a Second Grade Teacher at the Happy Hollow School. She has taught second grade since the year 2000, and was the Technology Specialist for 3 years before that. She has had a passion for gardening all of her adult life, since working with her mother in her organic garden over 30 years ago! 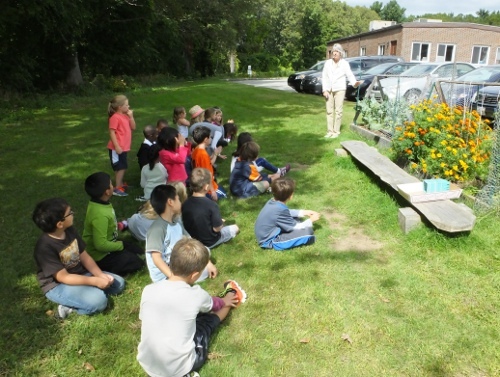 She has managed the Happy Hollow School Gardens since 2010. Children love to plant, care for, and harvest their own vegetables (and flowers). They learn so much from doing so; it ties into our math, science and language curriculum. Due to the impact that animal agriculture has on our environment, our health and animal treatment, She has recently become vegan. 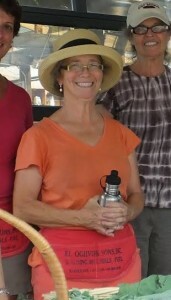 She enjoys biking, cross country skiing, horseback riding, and reading. Her class blog can be found at: http://msnilesroom6.blogspot.com/. Kaat Vander Straeten moved to Wayland in 2008 with her husband and daughter. 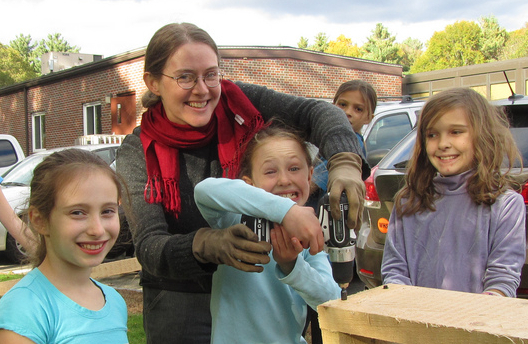 She devotes most of her time to grassroots organizing for local resilience with Transition Wayland, which she founded in 2011, working on school gardens with the Green Team, and raising awareness about the climate crisis with 350MA.org (MetroWest Node). In 2012 she founded BEElieve, a beekeepers and beefriends group, and in the same year she was the solar coach for Solarize Wayland. In all aspects she applies the three permaculture ethics of Earth Care, People Care and Fair Share. At home she grows food, keeps bees and harvests the sun’s energy with solar panels. She works mainly with Happy Hollow School. She can be reached via kaat@transitionwayland.org. 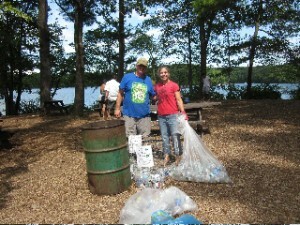 Christina Veal has been with the Wayland Green Team since its inception in 2009. She and Jim Lee organized the first meeting, and she is thrilled with its success. Christina is committed to ensuring that the Green Team remains district wide and that it teaches our children how to become better stewards of the planet. She holds a B.S. From the University of Connecticut and is a marketing consultant. Christina is married to Harry, has three children who attend the Wayland schools, and is the Middle School GT Representative.